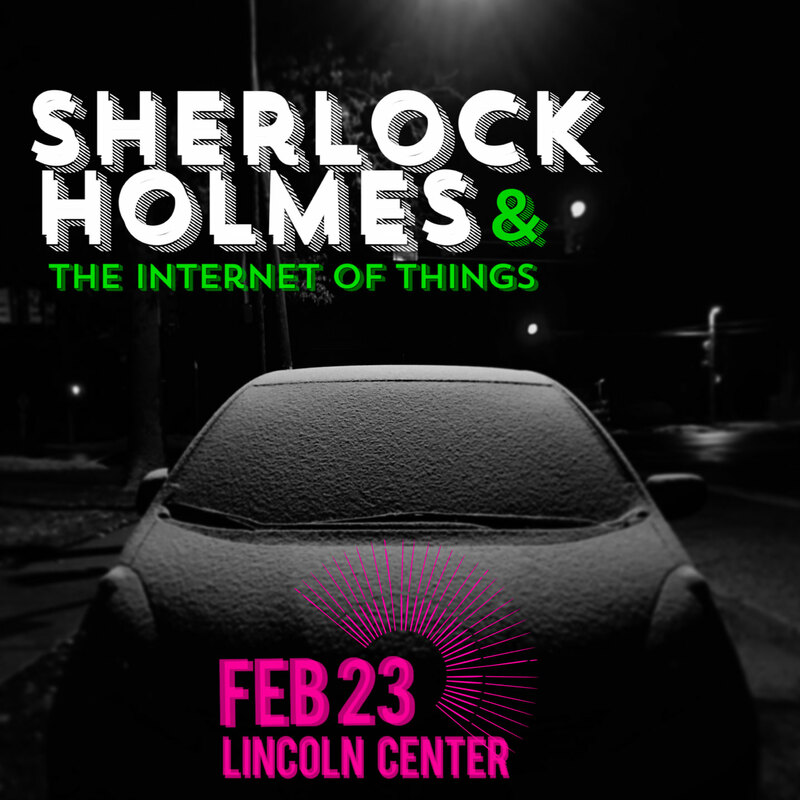 Sherlock Holmes & the Internet of Things returns Feb 23rd to Lincoln Center for our first meetup of 2016. This special event will kickoff with a presentation of the Columbia Digital Storytelling Lab’s Digital Dozen: Breakthroughs in Storytelling. A number of the creators featured on the list will be joining us. After the presentation we’ll move into a collaborative design session that will focus on plans for 2016 and the development of a Sherlock IoT kit. Space is limited so make sure to RSVP.